Eloise Grant, a successful and driven Public Relations Consultant, has worked her whole life to make sure she never has to depend on anyone but herself. When she’s offered the job of a lifetime she must decide whether to move half a world away from her family, friends and the man she loves. 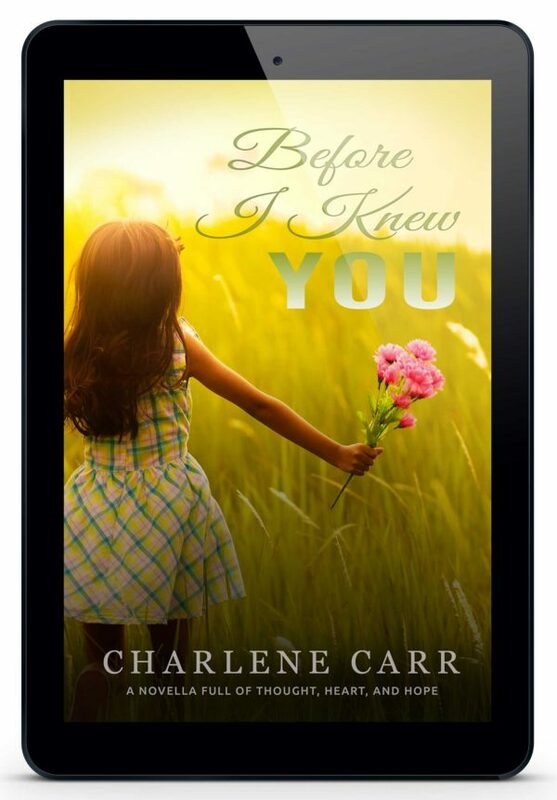 Determined to have it all, Eloise struggles to keep the life she’s sure she deserves while battling with memories of a past she’d rather forget. As she loses control of the life she envisioned, Eloise learns that sometimes getting exactly what you’ve always wanted doesn’t mean you have what you really need.